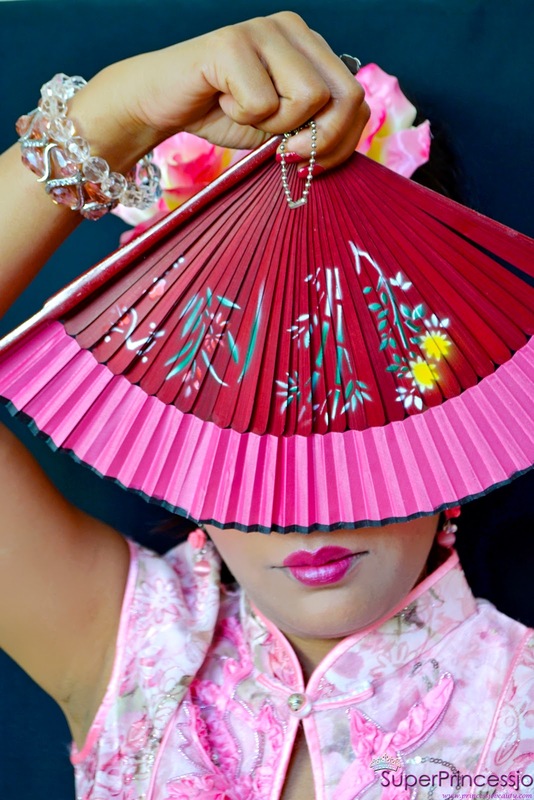 I have seen many Chinese people wearing this Traditional Chinese dress during Chinese new year and I always wanted to wear one, this video gave me opportunity to dress like a Chinese pretty girl:) and I so loved this. 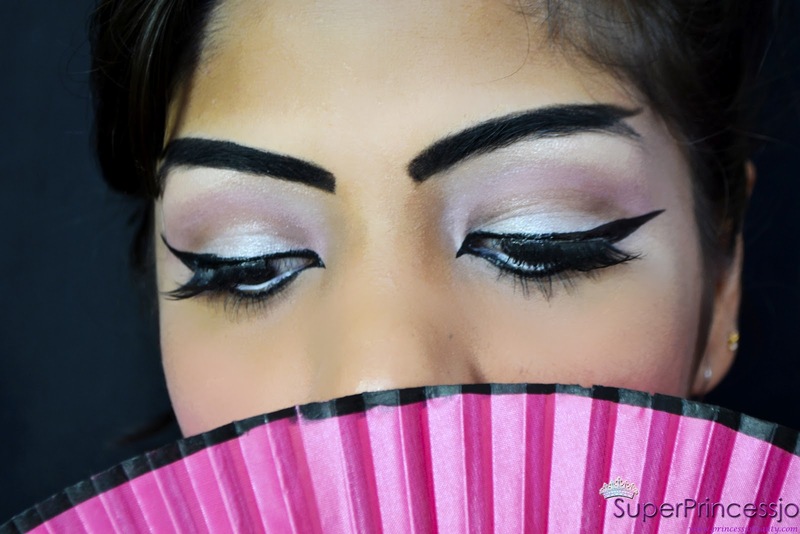 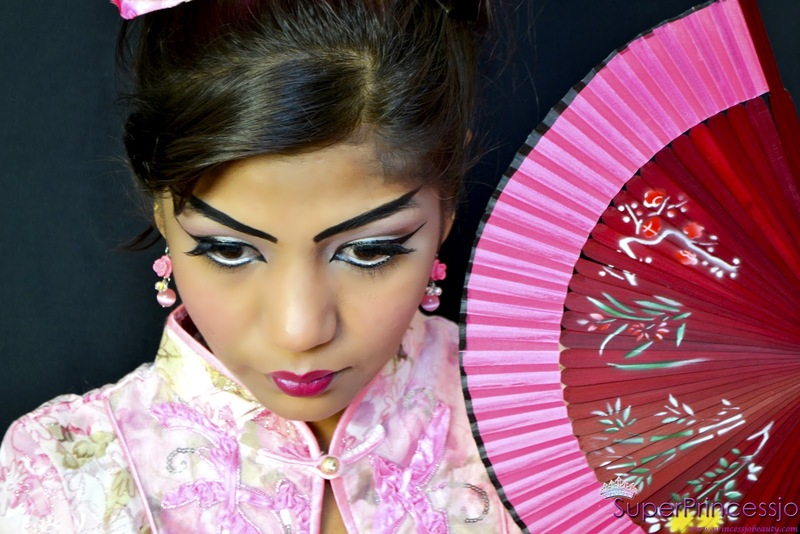 Enjoy the sneak peek and and some Bloopers from the china doll makeup. 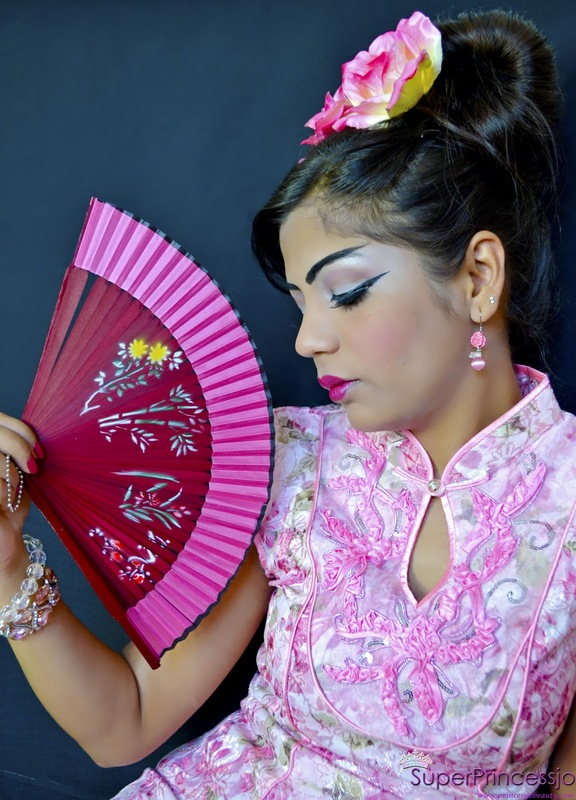 Chinese or china doll are porcelain dolls so they are very white and have prominent blushed red pink orange cheeks and elongated eyes , with some hair accessories and traditional Chinese clothes. 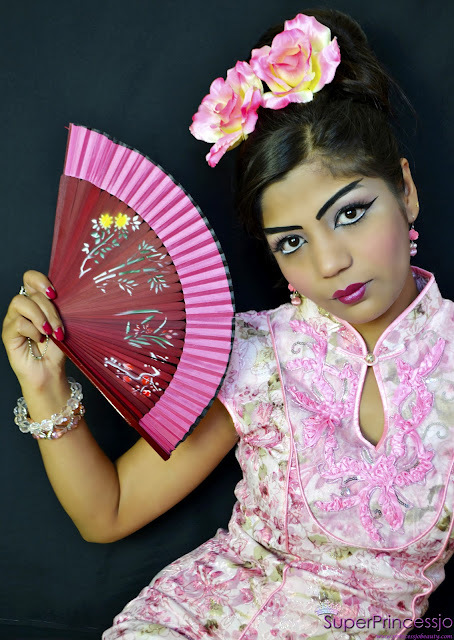 I did this Chinese or china makeup for fun as I love these Chinese dolls so much . 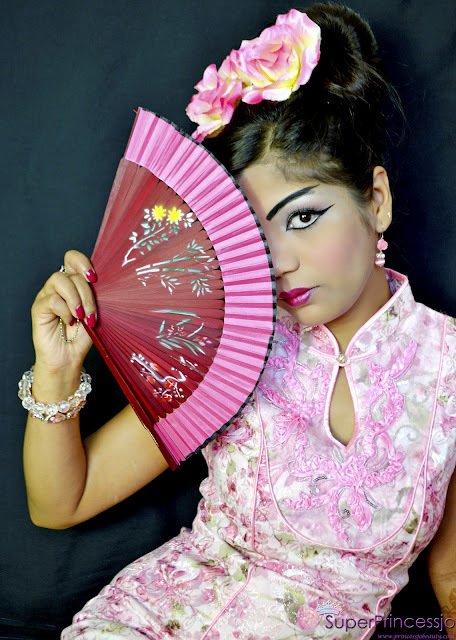 Chinese dolls are known for the beautiful clothing and delicate hairstyles. 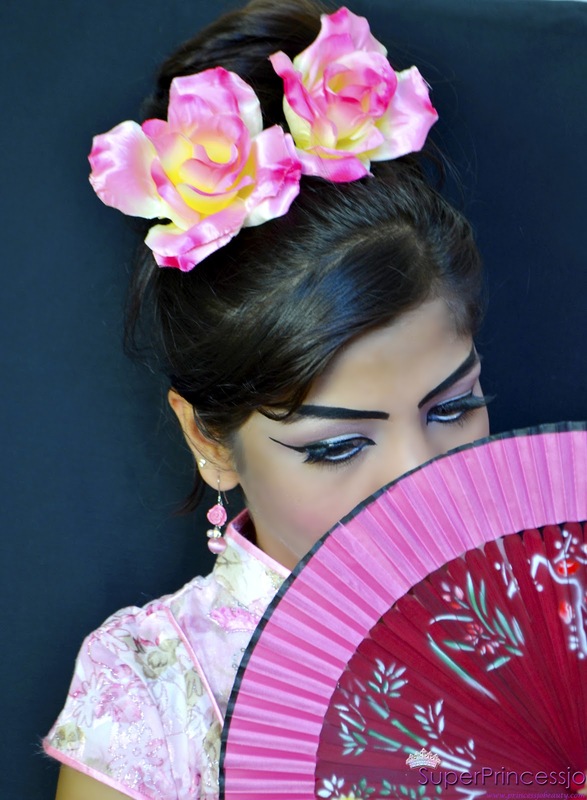 I am uploading the actuall makeup tutorial of chinese makeup after this.